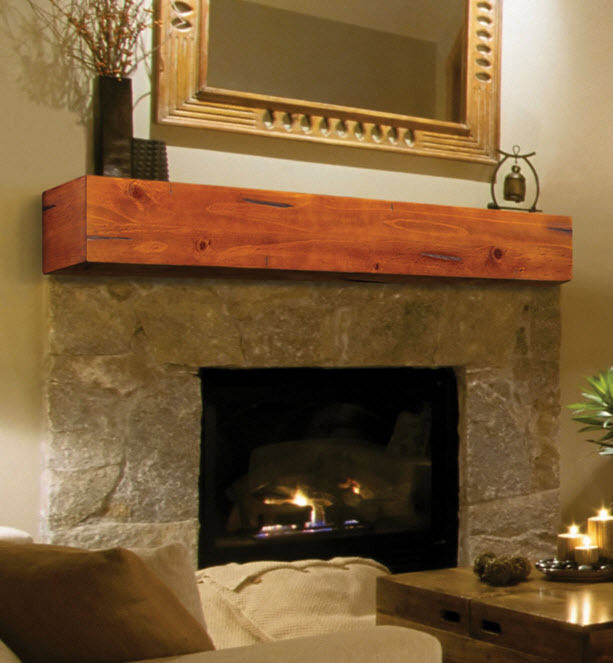 The Lexington Mantel Shelf is a beautiful solid hardwood shelf that is rustic in design and features a floating effect when mounted. 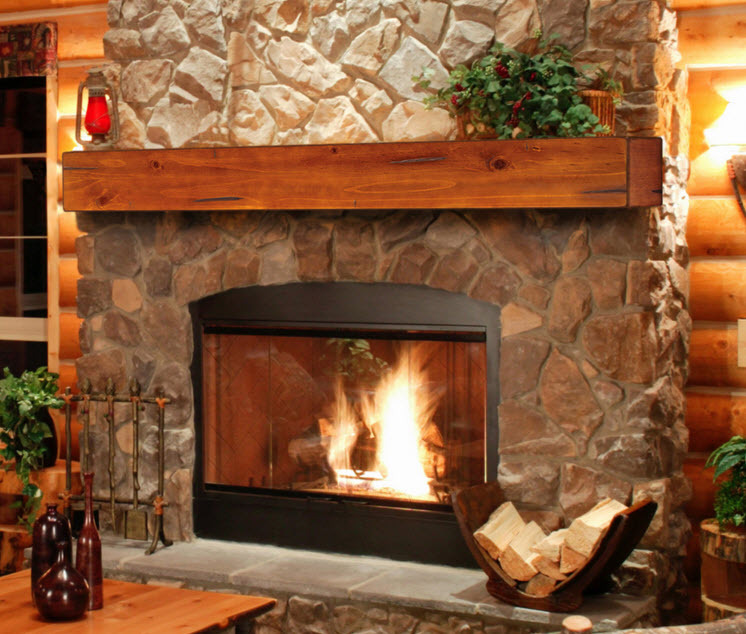 The thick slab of wood and rustic indentations show off its true character, and nature appeal. Perfect for those that love mother nature, and even better to add that natural organic mother nature touch to your home and hearth. 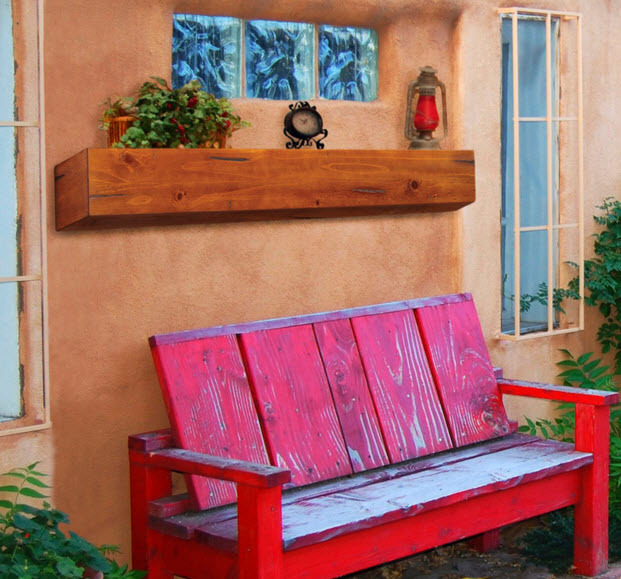 This shelf is as strong as it looks, and is sure to be a focal point for any fireplace. This mantel shelf introduces a new design that is sure to bring timeless beauty and grace to your home. Mantel shelves are conceived in the design studio to be the focal point of your room, an impression that will last a lifetime for family and friends. This mantel shelf will enhance any decor in your home, and is hand crafted and carved from solid Choi wood which is a beautiful Asian hardwood. Choi is similar to American White Oak, it is light colored, tight grained, and its character allows for ease of painting or staining in any color. The unfinished version is available at a lower price and is primed and ready for immediate painting. The convenient shelf allows for the display of family portraits, mantel clocks, decorative candles, and or anything you would like to place on display. 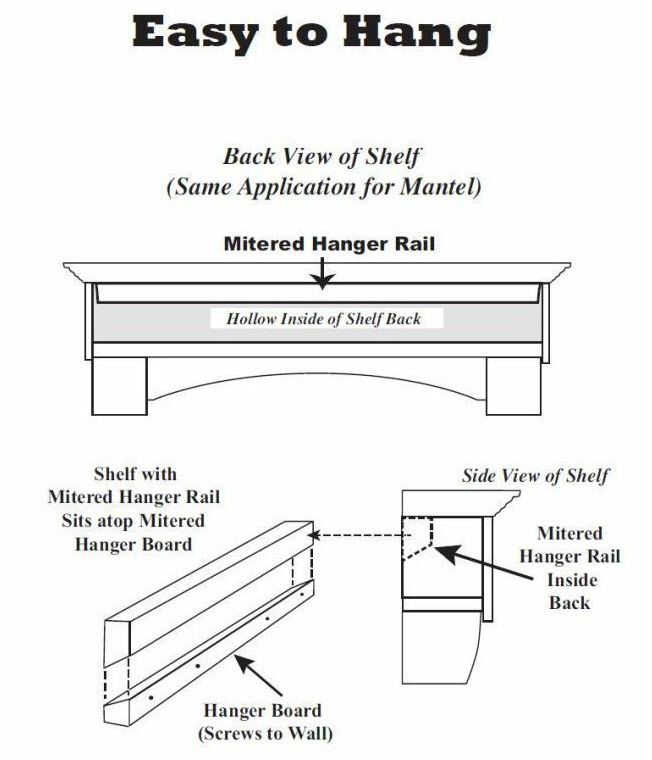 The Lexington Mantel Shelf 60" 72"
Top Shelf Length: 60" 72"
*All mantel shelves should be installed according to local building codes.